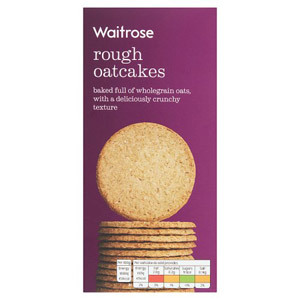 For a tasty savoury snack, try our Waitrose oatcake selection for a wonderfully crispy and crunchy texture. Oatcakes are the perfect accompaniment to your cheeseboard or can be served with pate or with cream cheese and smoked salmon for an elegant canape. 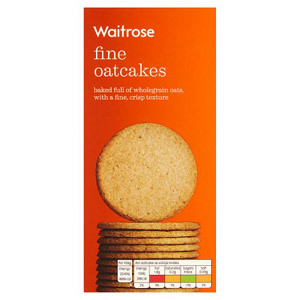 Stock your cupboards with Waitrose oatcakes for a healthy and tasty snack option.